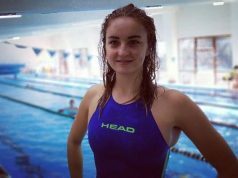 London gets the hosting rights of the 2019 World Para Swimming Championships after Malaysian government failed to provide the IPC with the necessary guarantees that Israeli Para swimmers could participate, free from discrimination, and safely in the Championships. Malaysia was earlier chosen as the hosting nation, but the rights got stripped off earlier this year. 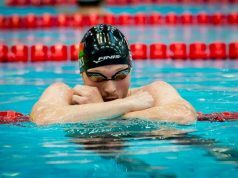 In the new scenario,the rearranged 2019 World Para Swimming Championships will take place in London, Great Britain, from 9 to 15 September, World Para Swimming has announced. The London Aquatics Centre, located on Queen Elizabeth Olympic Park, played host to the swimming events at the London 2012 Paralympic Games, and will once again welcome the best in the world later this year. The World Para Swimming Championships, London 2019, a key qualifier for the Tokyo 2020 Paralympic Games, will be the ninth edition of the World Para Swimming Championships. The decision to stage the event in the British capital follows the International Paralympic Committee’s (IPC) decision earlier this year to strip Malaysia of the right to host the event. 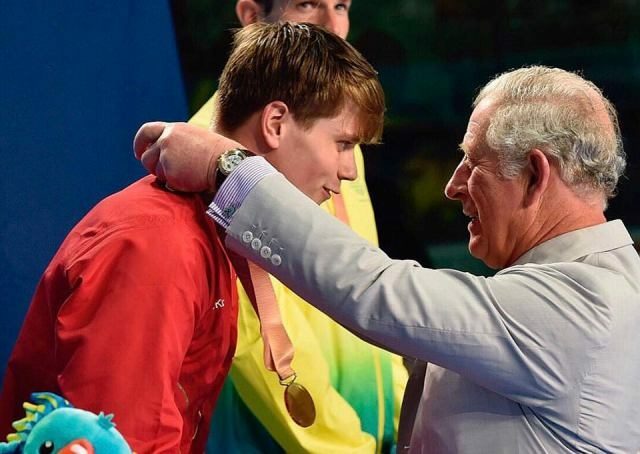 Maurice Watkins CBE, Chairman of British Swimming, added: “This is fantastic news for both swimming and the Para sport movement, and I’m delighted that London has been able to step in to host the Championships at such short notice. Whilst there is a lot to do between now and September, I have no doubt that everybody involved will work tirelessly to put on a great show for athletes and fans alike. Around 600 swimmers from 60 nations are set to compete in the Championships.